 My home studio located in Chestermere, is the perfect setting for your newborns first photoshoot. It is cozy, warm and clean. It is filled with everything needed to capture your perfect baby and keep them comfortable during their session. Every newborn session I do is done here and shot completely with natural light.